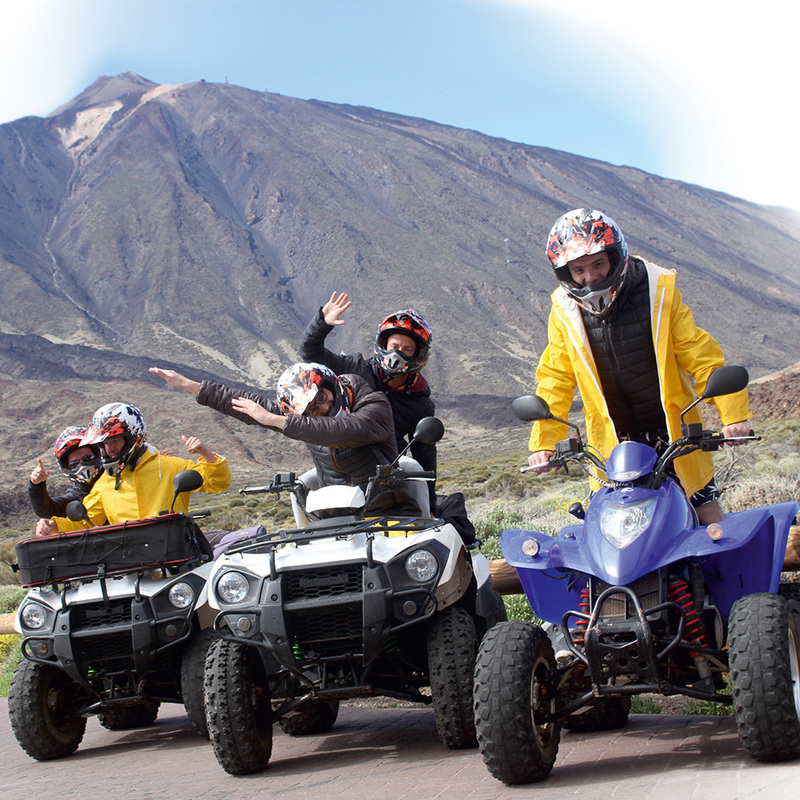 QUAD BIKING TENERIFE, TEIDE NATIONAL PARK TOUR. 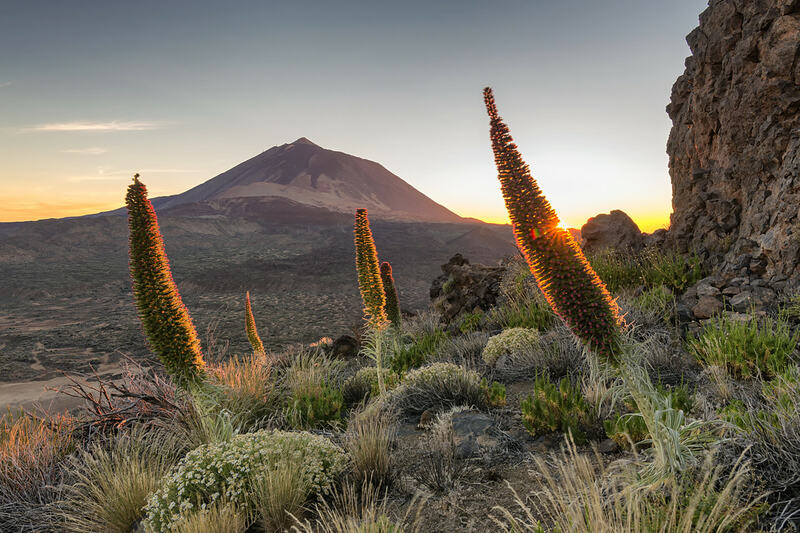 This excursion will take you right to the bottom of Teide’s peak, the third highest volcano in the world! Quad biking Tenerife will take you right to the bottom of Teide’s peak; this is the third highest volcano in the world after the Hawaiian Mauna Kea and Mauna Loa. 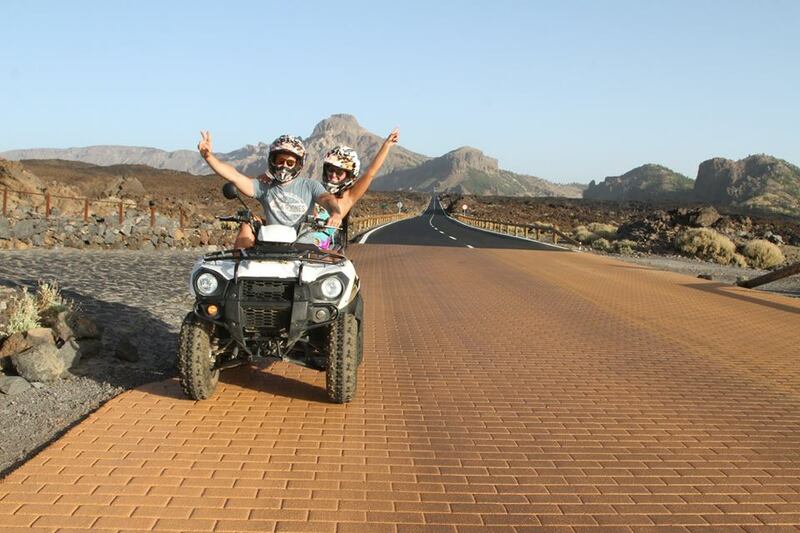 Quad biking Tenerife is definitely among the best trips recommended if you want to actively enjoy your holiday! 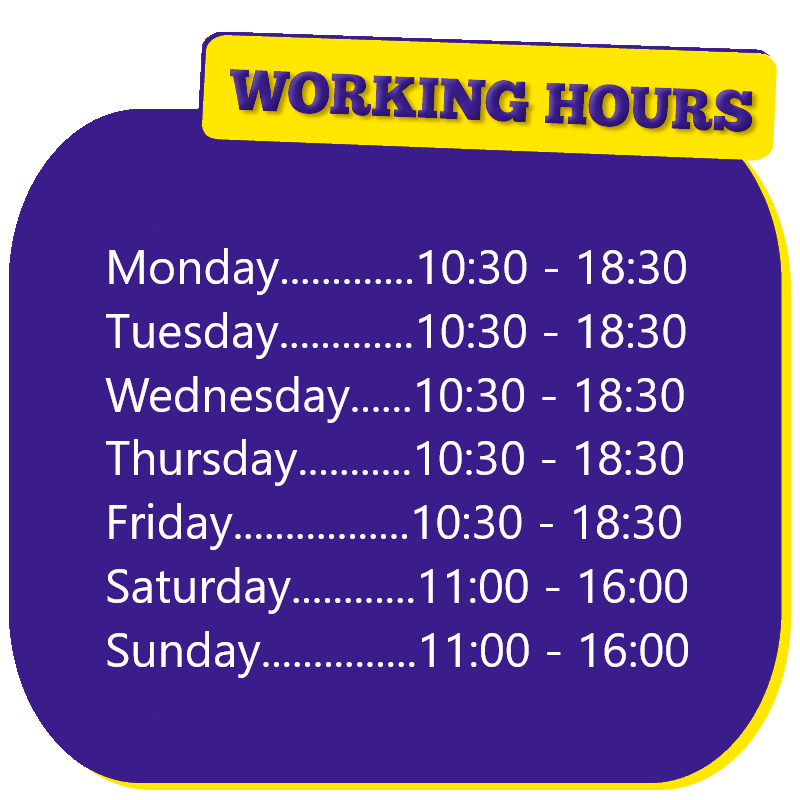 The island is a place where there is plenty of incredible landscapes to see; therefore we suggest you not to lay on the beach the whole time or you will miss the best! So First of all we pick you up from your accomodation in Tenerife South; then we take you to the town of Las Chafiras where the quad biking Tenerife starts; after a quick explanation of safety rules we provide you with all the equipment and we sit you on your vehicle. 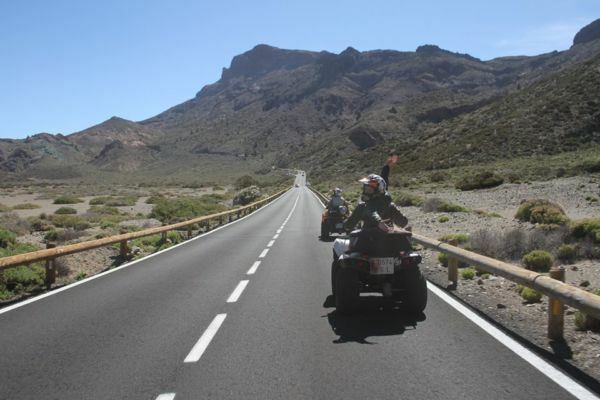 We drive direction Teide on the main road ascending the mountains from Tenerife’s southern side; as we pass through a beautiful pine forest we can contemplate beautiful panoramas. 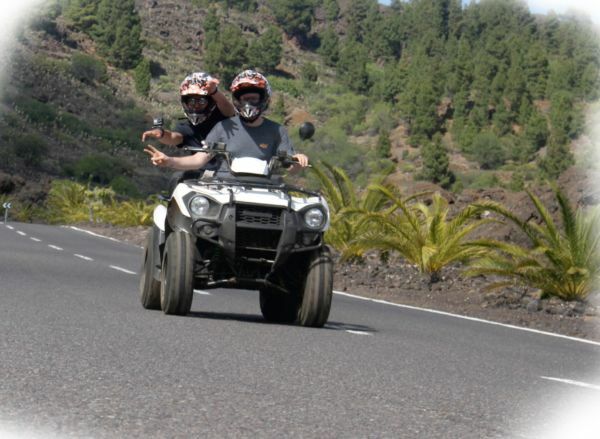 Our guides, one in front and one at the back of the group, will control the traffic; they will help you in case you need anything during the quad biking Tenerife. 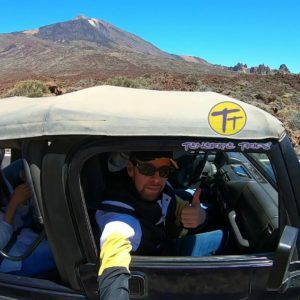 Once we reach the plateau at 2200 meters we stop in the best panoramic viewpoints to let you fully enjoy the spectacular Teide National Park; the scenery here is so particular that many famous movie directors chose it for their films and UNESCO declared it World Heritage Site. The trip quad biking Tenerife lasts in total 4 hours since you start driving and is mainly on road; however we will do some off-road for about 20/30 minutes. 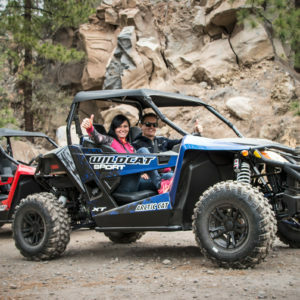 During the excursion we will take pictures of you that you can buy at the end if interested. 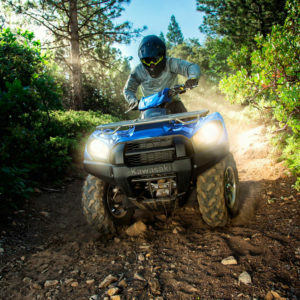 You can sit on a quad by yourself (single) or share one with another person (double). 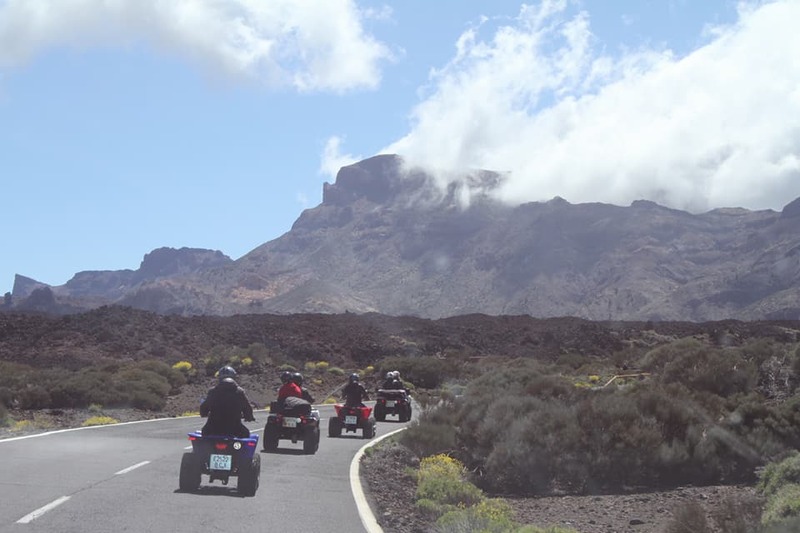 For the quad biking Tenerife you have to have a full driver’s licence if you want to drive; children must be at least 7 years old. 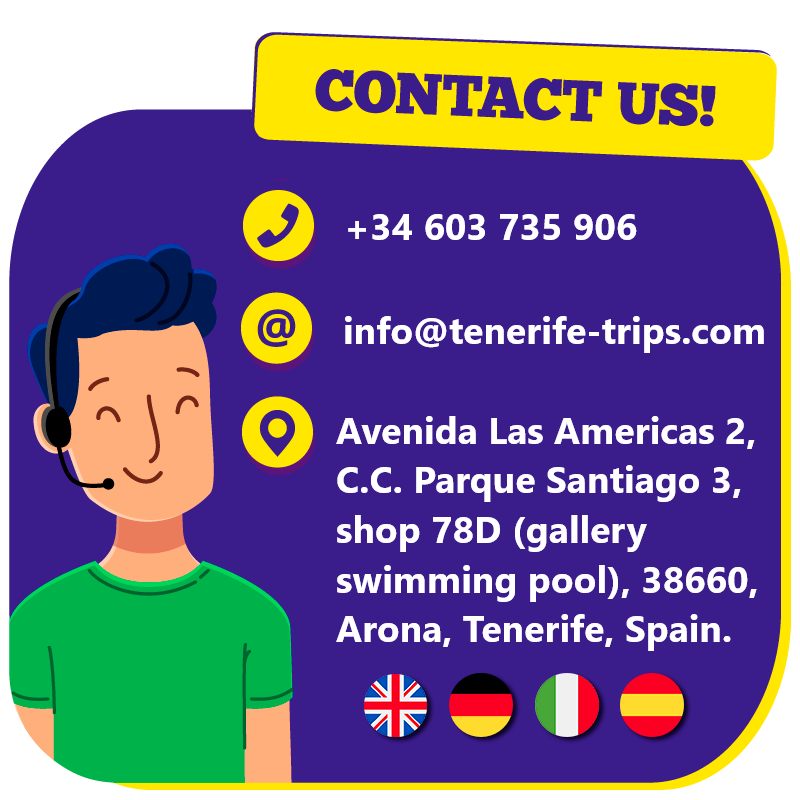 Don’t hesitate, book your best trip right now!